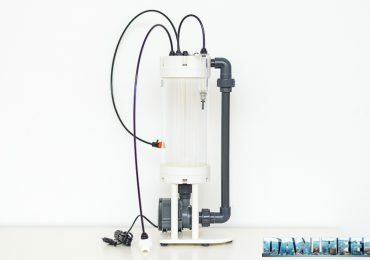 Finally we can talk about the calcium reactor UltraReef UCS 140, suggested by the builder for aquariums until 500 liters, and tested in my reef aquarium of more or less 400 liters. 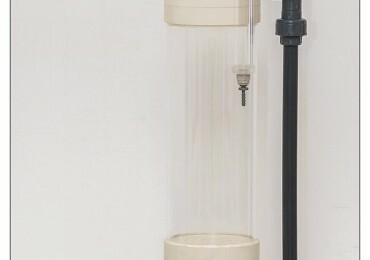 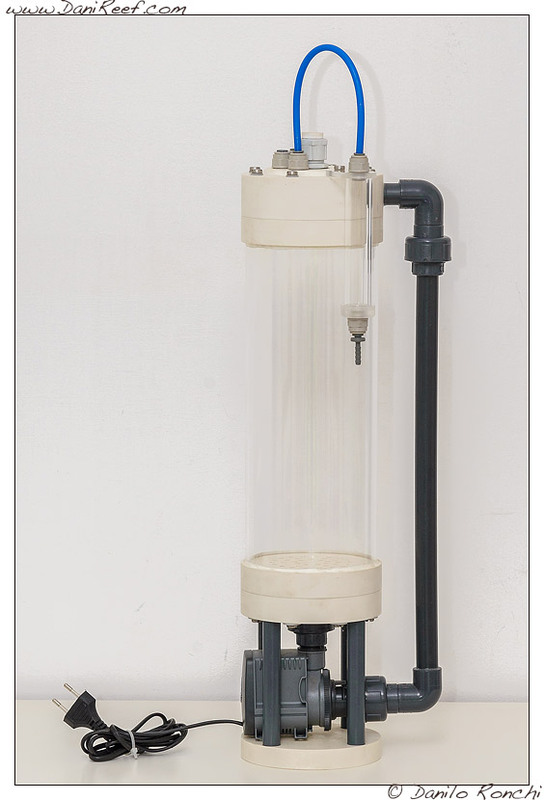 Finally, we can tell you about the UltraReef UCS 120 Calcium Reactor, recommended for tanks up to 500 liters, heavily tested in my 400 liters reef tank. 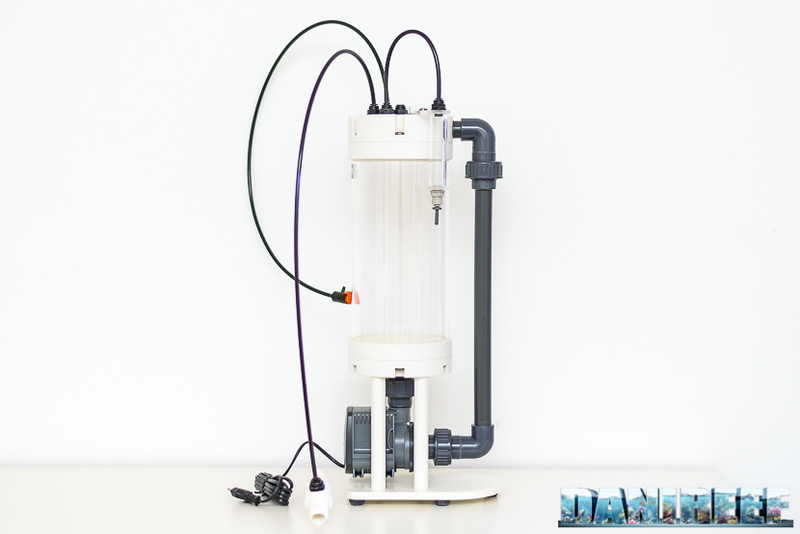 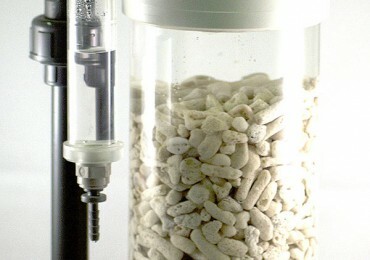 Ultra Reef has introduced on the market, some weeks ago, a calcium reactor specifically designed for Nanoreef, the UCS-100 Nano. We continue our tour to discover the Zoomark going to the joint booth Sicce – LGMAquari, where Geppy Apuleo, deus ex machina of the brand LGMAquari, was waiting for us. 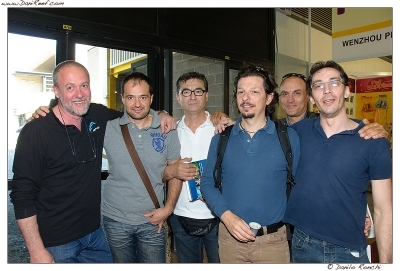 From left to right: Geppy, AndreaNegu, Giuseppe, Wurdy, Lumaz and Abracadabra.